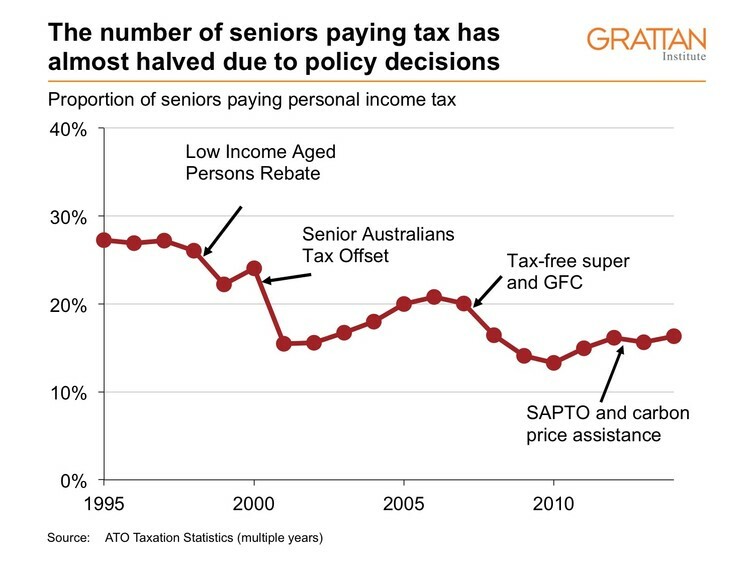 The federal government could save about A$1 billion a year by winding back three tax breaks for older Australians that are unduly generous and have no sensible policy rationale, according to our new Grattan Institute report. 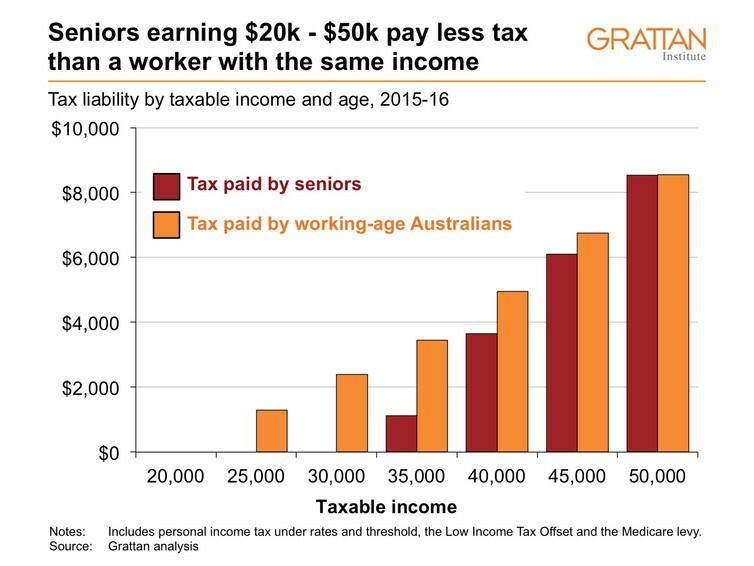 Many seniors pay less than younger workers on the same income as a result of the Seniors and Pensioners Tax Offset (SAPTO) and a higher Medicare levy income threshold. They also get a higher rebate on their private health insurance than younger workers on the same income. The tax-free thresholds for seniors and for younger people have diverged over the last 20 years. Seniors do not pay tax until they earn A$32,279 a year, whereas younger households have an effective tax-free threshold of A$20,542. These outcomes are hard to justify. A retired couple pay about A$4000 a year in tax on earnings of A$70,000 a year from their assets (assuming assets outside of super worth A$1.4 million). Any extra income they draw from a super account is tax free. By contrast a working couple with both people earning the minimum wage would have the same income of $70,000 a year but pay tax of about A$7000. 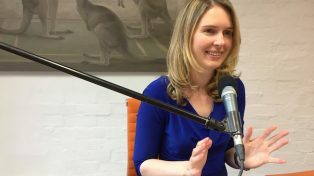 Unlike the retired couple, they probably don’t own their own home and have little chance of accumulating $1.4 million in assets, or much super savings, or owning their home before they retire. 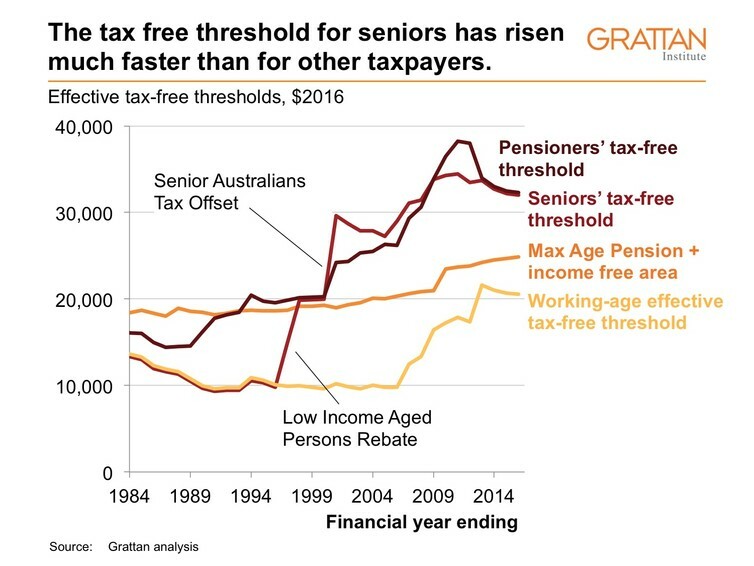 These age-based tax breaks help to explain why the proportion of seniors paying tax has almost halved in the last 20 years. Those over 65 pay less tax per household in real terms than seniors did 20 years ago, despite their rising incomes and workforce participation rates. 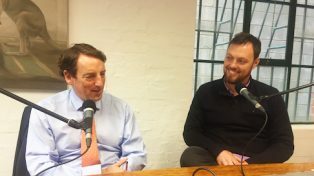 Age-based tax breaks are badly designed to any justifiable purposes such as increasing workforce participation or preserving adequate retirement incomes for poorer Australians. Tapers that withdraw the offsets for those with higher incomes lead to the tax breaks effectively increase marginal tax rates for many people. And of seniors who lodge a tax return, none of the benefits go to the bottom 40%. Some may argue that the tax breaks are a fair reward for a lifetime of paying tax. But large tax breaks for seniors are in fact a relatively new invention not provided to previous generations. And the current generation of seniors also receive much more than their predecessors from government spending, particularly on health. Senior households on average receive A$32,000 a year from government more than they contribute in income and sales taxes. In 2004 they only took out about A$22,000 a year. For now, federal budget deficits are funding the difference. Very little justification was provided for these tax breaks when they were introduced. But they correlate with electoral dynamics shifting decisively in favour of older voters. From 1995 to 2015, the proportion of eligible voters aged 55 and over grew from 27% to 34%. 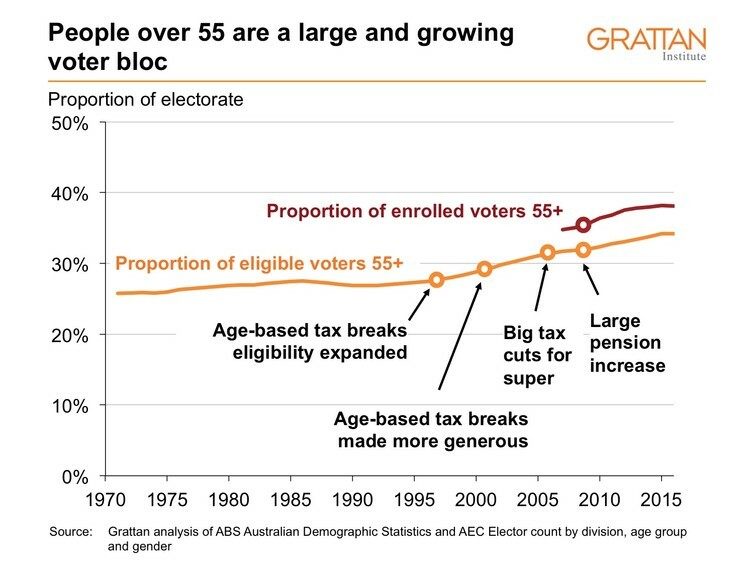 Because younger Australians enrol less, those aged 55 and over are now 38% of enrolled voters. These tax breaks might have been affordable when they were introduced 15 years ago, and budgets moved into surplus. But the federal government has been running large budget deficits for 8 years in a row. It must make tough saving and spending decisions to avoid handing an unsustainable bill to future generations. Our report proposes winding back SAPTO and the higher Medicare levy threshold. Self-funded retirees should not qualify for SAPTO. Seniors with enough private income that they do not qualify for a full Age Pension should pay some income tax. The proposed changes are fair. Seniors would pay either the same or less tax than younger Australians. 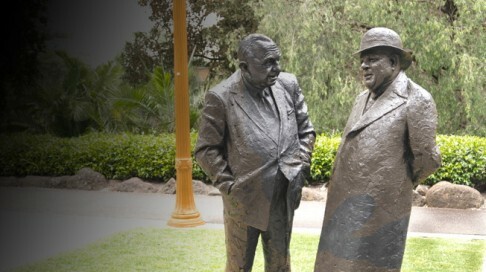 They would have little effect on the 40% of seniors who receive a full Age Pension. They would mostly affect seniors who are wealthy enough to receive no pension or just a part pension. 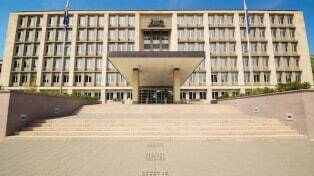 These changes would save the federal budget about A$700 million a year. Reducing the private health insurance rebate so that seniors get the same rebate as younger Australians would save another A$250 million. To put that A$1 billion of budget repair in context, the government’s recent omnibus bill improved the bottom line by A$2 billion a year, and the super package by less than A$1 billion. With deficits running at about A$40 billion a year, there is a long way to go, and reforming age-based tax breaks would help.